Tips for organizing your household budget and your finances. 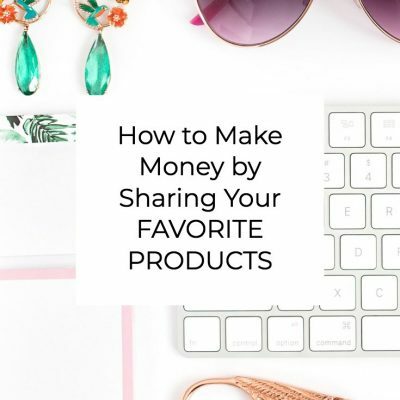 Ideas for making extra money on the side. 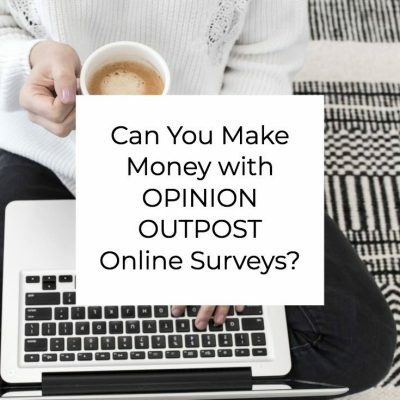 Can You Make Money With Opinion Outpost Online Surveys?